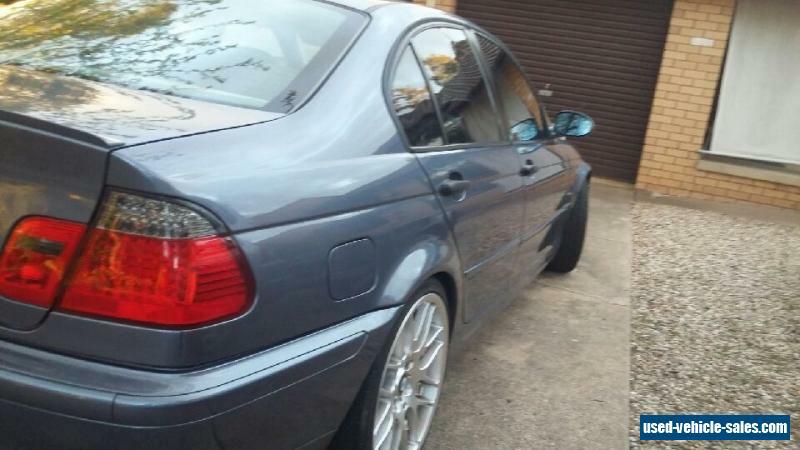 Bmw E46 330i Manual Msport 2004 running gear! No Reserve! 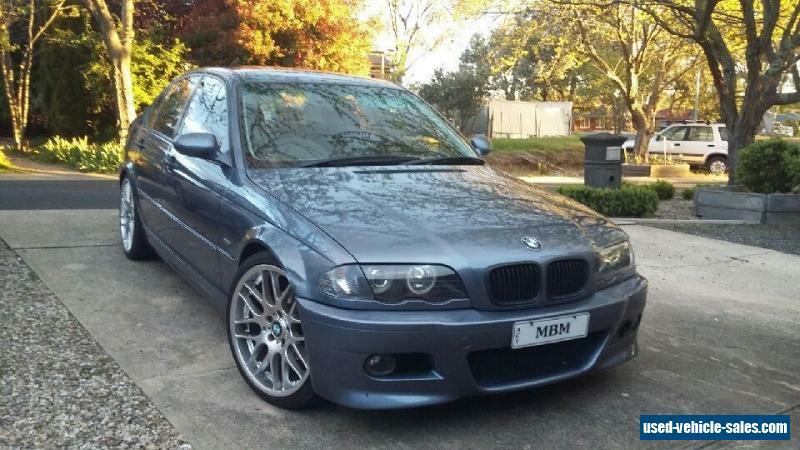 UpgradesM54 3.0l engine 2004New Radiator New clutch New drive shaftNew diff New 2.5 exhaust systemNew suspension Meile Hd swing arms19inch M3 csl syle Alloy wheelsM3 Style front bumper barM3 MirrorsM3 rear lip spoilerMsport interior black leather Msport zhp shifterMtech II silver cube interior insertsSport steering wheelBmw individual door sillsXenon projector lights with led angle eyesled lights rear lightLed side lightsSmoked front corner lightMatt Black kindney grillsDynavin gps, dvd, bluetooth just updated to 2017 mapsNew tyres 100% rear 90% frontServiced less than 1,000 ks ago, new brake pads and alternator when serviced. The car runs beatifully, very quick and never has fault. The paintwork is exceptional and has just one small dent on front drivers quater panel not very noticable.Interior is in great condition no rips or tears in leather. Bidders with less than 10 feedback contact me before bidding or bids will automatically be deleted! 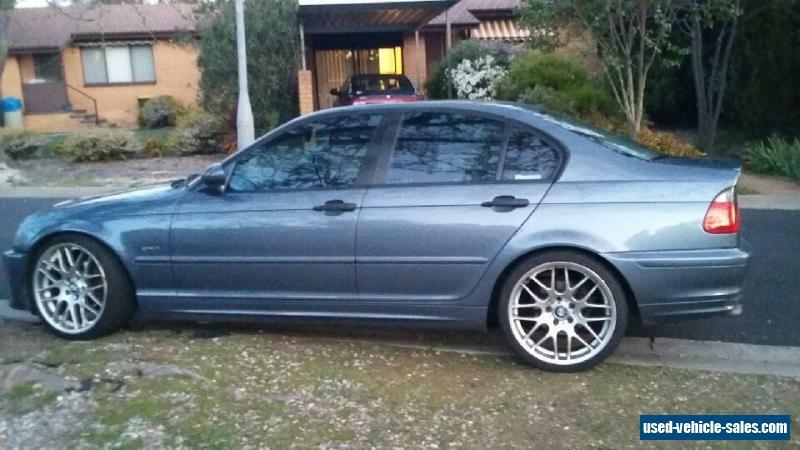 $500 Deposit to be paid within 24 hours of sale and Car to be picked up within days!